Arjun Kapoor and Malaika Arora are often spotted together on dates or at the airport going for vacations. Rumours are rife that the two are dating each other but the couple has not revealed anything about the same yet. 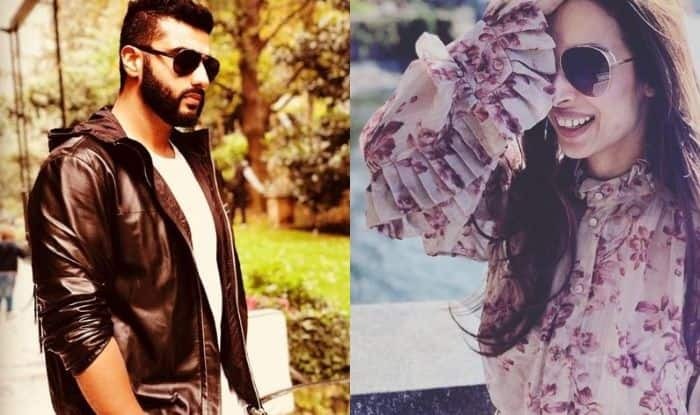 The two recently shared throwback pictures from their 2018 Milan vacation and seems like they want to go back again. A day before the New Year, Malaika was spotted outside Arjun’s house. From their frequent joint appearances to adorable comments on each other’s post, people are waiting for both the stars to make their relationship official. Reports were doing the rounds that they are planning to tie the knot this year. Recently, Malaika was asked to comment on her relationship with Arjun but she refused to answer and said that she would like to keep the details of her personal life to herself. She was quoted by Hindustan Times saying, “I never answer personal questions. Not that I shy away from answering or whatever. I just don’t feel comfortable talking about my personal life. And whatever my life has been, everyone is aware of it. I don’t need to be talking about it. I am just enjoying my life – it’s beautiful and precious”. On the professional front, Arjun is occupied with the work of his upcoming film, Panipat. The movie also features Sanjay Dutt. He was last seen in Namaste England with Parineeti Chopra. The film couldn’t do wonders at the box office.